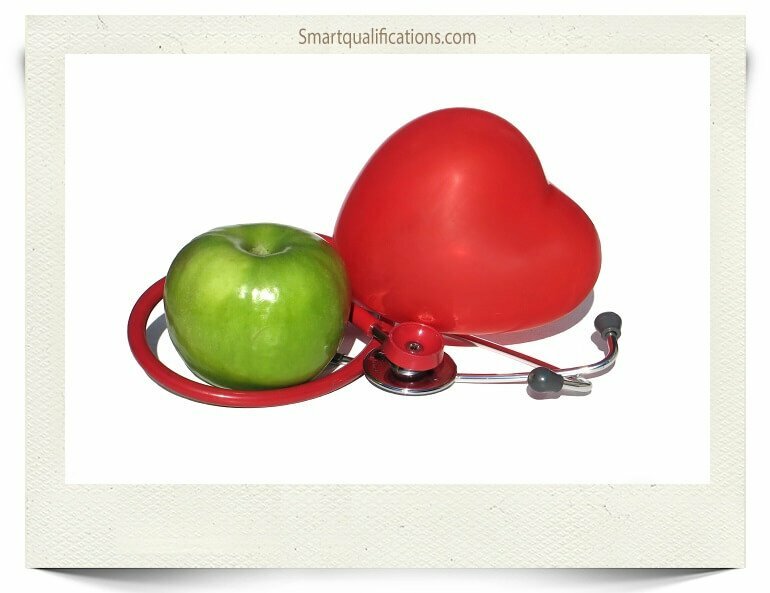 SMART Qualifications is an approved training provider for Active IQ and YMCA Awards (previously known as CYQ). We thrive on professionalism and ensuring you have a positive learning journey. We will help you achieve your chosen qualification and agree your study plan at the start of your course. We offer fitness course, management courses and run a Yoga school. Our Management courses are open to any industry, not just the fitness industry. Our portfolio of courses is gradually growing and we are always interested in hearing about the courses you would like to see added to our portfolio. If you need advice on courses, career paths or just need some clarification we are here to help, so if you have any questions please ask. All our tutors, assessors and internal verifiers are highly qualified with years of first hand experiences. We are all active with in the industry of Fitness and / or Management. Work can be submitted electronically and / or as hand written. We offer courses as distance learning, blended learning and classroom learning so you always have an option. SMART Qualifications offers that personal one-to-one approach for all of our learners from booking through to the assessments. We are easily contactable via email, messenger and telephone. We love meeting our learners so if you want to study as a distance learner we offer skype or face to face inductions. Suzanna has been working in the fitness industry since 1987. Suzanna took her first qualification when leg-warmers and leotards were the craze and gained her first qualification Exercise to Music in 1988. Gosh do you remember pink leg warmers and matching leotards? In the year 1989, Gin Miller created the first Aerobic Step class and we all headed to Loughborough for the experience. That was the next phase in Suzanna’s path in the forever growing industry. Step is still one of Suzanna’s favourites and having the knowledge and skills to create one’s own choreography was and still is a passion with great skill holding many fabulous memories of packed classes and people fighting over their Spot We all have a spot we always return to as our comfort place within a studio, do you? Over the last 31 years Suzanna has experienced many avenues within the industry from working as a freelance instructor in various parts of the country and overseas, co-ordinating studio timetables within large establishments, creating, developing and delivering training programmes, tutoring and assessing a vast array of fitness qualifications, whilst delivering quality assurance as a qualified Internal Verifier. After many years of teaching a multitude of classes and personal training clients Suzanna’s aspiration in life is to share all her knowledge with others encouraging them to start their own paths and explore the wonderful experiences she knows can be gained within the industry. 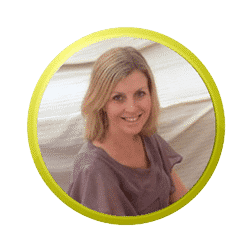 Suzanna is the founder and Managing Director of SMART Qualifications and hopes that your journey with SMART Qualification’s is a valuable one. Creativity is one of Suzanna’s powerful tools therefore encouraging the creativity of self-produced individual choreography and teaching characteristics will always stand strong in all Suzanna’s goals. Suzanna recognises we are all individuals that we all learn and develop at different paces and with different styles. No one person is the same and that is what makes the world an exciting place. Claire has been involved in Pilates for over 17 years when she was first introduced to it at professional dance school as part of the curriculum. Once she entered the fitness industry she soon decided to study Pilates to enable her to teach. Initially training at the Pilates Institute and then later with Polestar Pilates and more recently JPilates, upgrading to the full Level 3 Diploma recently introduced. Claire has been teaching Pilates for more than 10 years teaching group mat work classes, fusion Pilates/Yoga group classes and one to one sessions. Claire has recently relocated to Cambridgeshire from London to bring up a family and will soon establish classes in the area where she lives. Claire has worked within the fitness industry in a variety of roles including studio and gym manager working for Holmes Place in the past and then went onto entering the education sector working as a tutor, assessor and internal quality assurer and will soon work as an external quality assurer. She is currently on maternity leave from SkillsActive where she manages the endorsement department. Pilates has and will always be a passion for Claire both personally and also as a teacher to others. Claire teaches the original Pilates repertoire but also likes to blend other styles to keep her teaching fresh and balanced for all clients. Claire is qualified to deal with pre and postnatal clients and also referred clients with lower back pain issues, which is where she would like to specialize soon in conjunction with a local Osteopath. Helena is a registered Senior Yoga Teacher (SYT) with Yoga Alliance UK (YAUK) and lives in Lincolnshire with her partner and 3 children. She has over 14 yrs. experience in teaching yoga with over 6100 hrs. of teaching experience. ; She is well known for her UK retreats on the Isle Of Wight, and has worked in Egypt, Lanzarote, Portugal & Italy. Helena ran regular life changing yoga retreats at the hill that breathes (now fuckit.com), working alongside John and Gaia. Helena runs a 2 hr. super yoga classes in Letchworth, weekend retreats on the Isle Of Wight & also teaches a weekly Pregnancy Yoga class in Biggleswade. She is a busy mother, keen raw foodist and Naturopathic Nutritionist. She has organically grown into becoming a Yoga tutor/trainer from her experiences and wealth of holistic knowledge. Helena studied Natural Nutrition under the wisdom of Barbara Wren at ‘The College of Natural Nutrition’, and qualified with Distinction as a Hatha Yoga teacher through the ‘Kevala Centre’ in Devon with Jane Mackarness as her tutor (who we are also delighted to have on board as a guest trainer). Helena’s Yoga style has changed and developed over the years from initially trying to be Shiva Rae to now loving the alignment of Iyengar. Iyengar is a passion and still rates highly in Helena’s personal practice & teaching. Saying that she adores the flow & femininity of Donna Farhi; the peace of Yoga nidra, Restorative yoga and the freedom of Ascension Meditation. Helena has lived and worked on retreats for years at a time; she has retreated with true Yogi Clive Sheridan and spent many weekends working with Howard Napper. She adores going to classes and loves being a student as much as a teacher – after all, we all need a teacher 🙂 Helena is a down to earth and ‘real’ teacher – her endless knowledge on the subject of ‘Wholistic’ health & Yoga is inspiring and addictive. Mark has worked and studied within the health/fitness and professional sport industries for 8 years. Becoming a Personal Trainer has always been his goal since school and has since worked a variety of roles within the leisure industry. 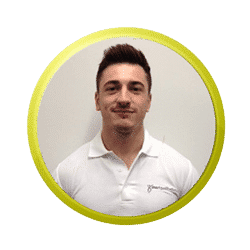 Mark teaches in a number of settings; one to one personal training, boot camps, spinning, kettlebell classes, sport setting and online training and nutritional plans. Recently, He has obtained a BSc Hons degree in Sport Science and is keen to progress onto a MSc; knowledge is power! Additionally, Mark has worked as a Strength & Conditioning coach for Leicester Tigers R.F.C. And has a passion for all things sport (clearly rugby Is one of his favourites). All matters regarding strength, conditioning, muscle gain, weight loss and sport specific fitness are all of great interest to Mark. Mark is a big believer in practicing what he preaches and one of his major hobbies is aesthetic bodybuilding. He has a desire to compete within the pro fitness model categories of bodybuilding and is currently working towards this. Mark is a member of Registered Exercise Professionals (REPs). Clare is a level 4 personal trainer and sports massage therapist specialising in older adults and long term health conditions. She has run her own successful fitness business for the last ten years, and also teaches group exercise classes (aqua, exercise to music, step, Pilates, indoor cycling, studio conditioning to name a few). Clare is also a UK Athletics running coach, and founder of the award-winning Fen Edge Runners club in South Cambridgeshire. She is a very keen (but very slow!) runner, and can often be found at local races providing the group warm-ups and post-race sports massage therapy. Clare is also an associate lecturer for the Open University teaching on their sports and fitness degree pathway, as well as working as a freelance tutor/assessor too. She is passionate about bringing physical activity to everyone, whatever their age and ability levels, and hopes to encourage her students to aspire to do the same. Helen has been in the fitness industry for about 5 years after a 9 year career as a police officer. Helen started off as a group exercise instructor specialising in Boxercise and Kettlebells and then progressed to a Personal Trainer working with people on a 1-2-1 or small group basis as well as continuing to teach classes. 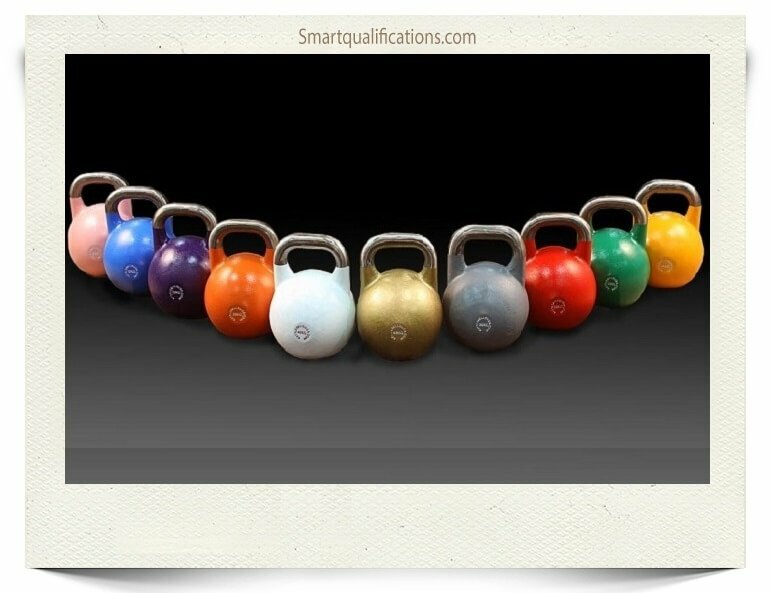 Helen then added Sports Massage to her skills and continued to enhance her kettlebell knowledge by doing her Advanced Kettlebell Instructor qualification and level 1 and 2 Kettlebell Sport Coach. Helen also completed in kettlebell sport winning 3 gold medals in her weight category. Helen moved on to triathlons and completed 2 open water sprint triathlons and participated in 2 half iron man relay teams where she did the 1.2 mile open water swim and to do this I had to overcome a fear of open water! After moving back home to Peterborough Helen continued her own personal development by gaining a Level 3 certificate in Exercise Referral and a Level 4 certificate in Exercise for the Management of Lower Back Pain, and Level 3 Pre and Post Natal qualification. Helen is due to start my Pilates Instructor qualification in September. Helen is self-employed working 1-2-1 with clients and running group classes in Boxercise, Circuit Training and HIIT (high intensity interval training).As a Personal Trainer Helen has worked with a large variety of clients from the ‘never exercised before’ to the ‘experienced exerciser’. Helen has a wealth of knowledge which she is now excited to share with learners while supporting them on their learning journey with SMART Qualifications. Lianne is a Level 4 Personal Trainer and Group Exercise Instructor specialising in Children’s Fitness, Ante & Post Natal Training and Exercise Referral. She has been in the fitness industry since the age of sixteen and has spent the last 9 years developing her knowledge and experience both in practical and managerial roles. Lianne decided she wanted to start tutoring to help support other health and fitness professionals in their journey and guide them towards their true potential. 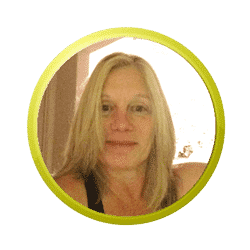 She is very passionate about the continued development of fitness professionals and believes there is always something new for us to learn that will benefit our own knowledge and those we are working to inspire. 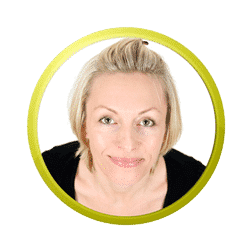 Nicola has been working in the Fitness Industry for over 21 years. During this time Nicola has worked in both the public and private sectors. During the last 6 years Nicola has worked for a nationwide awarding body as an External Verifier. Previous to this Nicola was a Tutor, Assessor and Internal Verifier through a wide variety of both work based and vocational qualifications from the Fitness Industry. Nicola became a Health Club Manager for LivingWell in the 1990’s and has had a passion for the Fitness Industry since these early days. More recently she has moved back into the Teaching, Assessing and Internal Verifying side of the Industry and enjoys the hands on experience this brings. Nicola brings a wealth of knowledge and experience to the team.